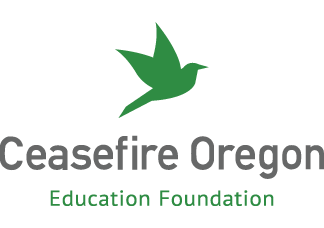 There are many ways you can help with the work of the Ceasefire Oregon Education Foundation, some of which are listed below. Please let us know how you’d like to help. You can contact us at 503.451.3630 or ceasefireoregon@gmail.com. Are there other ways you’d like to help? Please let us know! The ASK Campaign gives parents something simple and easy to do to help keep their children from being injured or killed by gunfire. 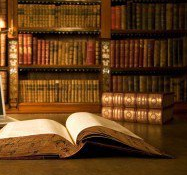 What are Oregon's policies on background checks? Firearm storage? Concealed guns? 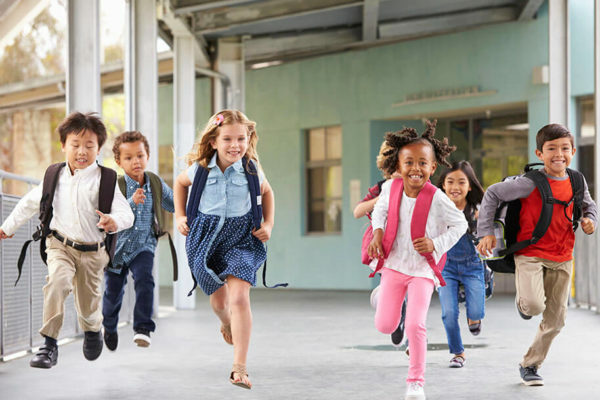 Guns in public schools?